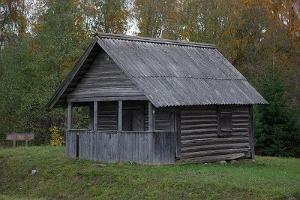 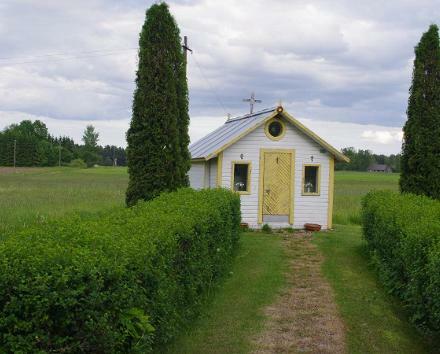 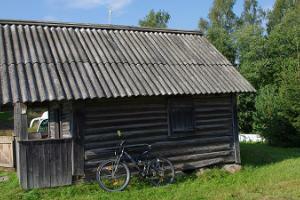 The small wooden Tobrova tsässon on the right side of the Tobrova-Küllätüvä road looks like a small barn with a modest cross on the roof. 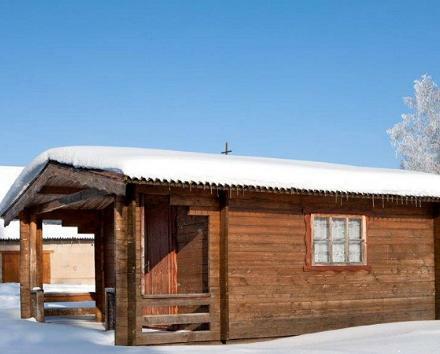 This Orthodox chapel built in 1932 is dedicated to Easter – the most important holiday in Tobrova and nearby villages. 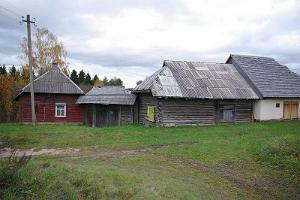 Behind the Tobrova tsässon is the Luikjärve farm fort: a well-preserved Seto farm with a closed courtyard, which has been restored by the Obinitsa Museum. 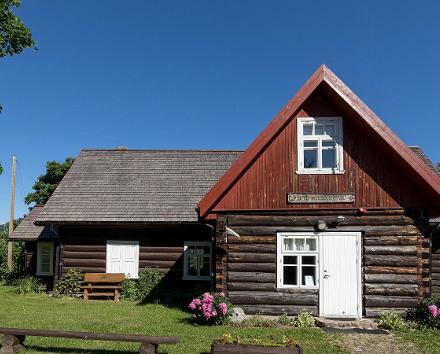 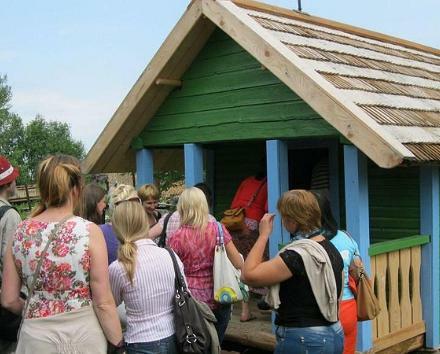 Contact the Obinitsa Museum for more information about the tsässon and the farm.